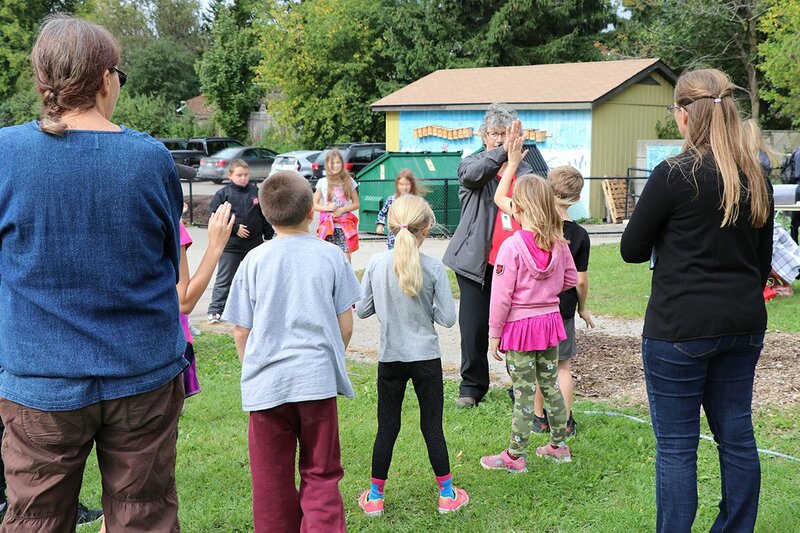 ERIN, Ontario – Students in Erin are learning about the importance of soil health from members of the community. 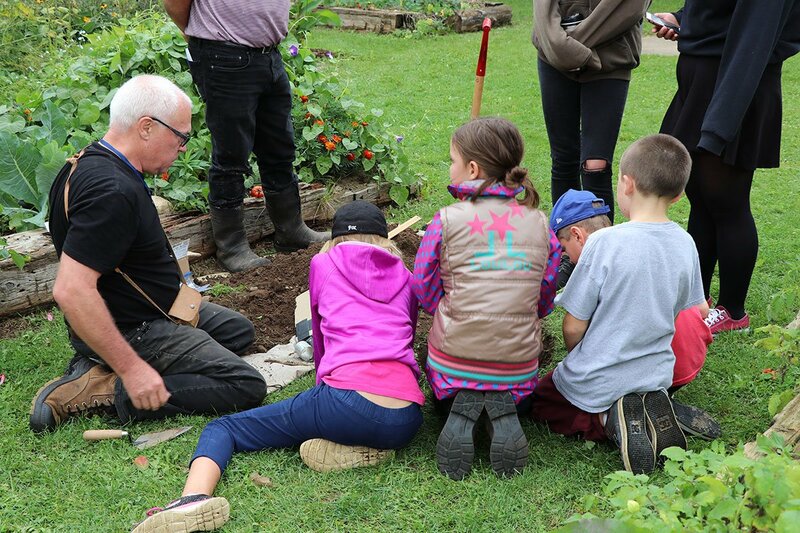 On Wednesday, members of Erin’s Soil Health Coalition were at Erin Public School to run a learning session for students. The Soil Health Coalition is working to restore soil fertility and improve water quality. The group is currently conducting a pilot project collecting soil samples and recruiting local farmers to participate as they monitor soil carbon levels and water infiltration. 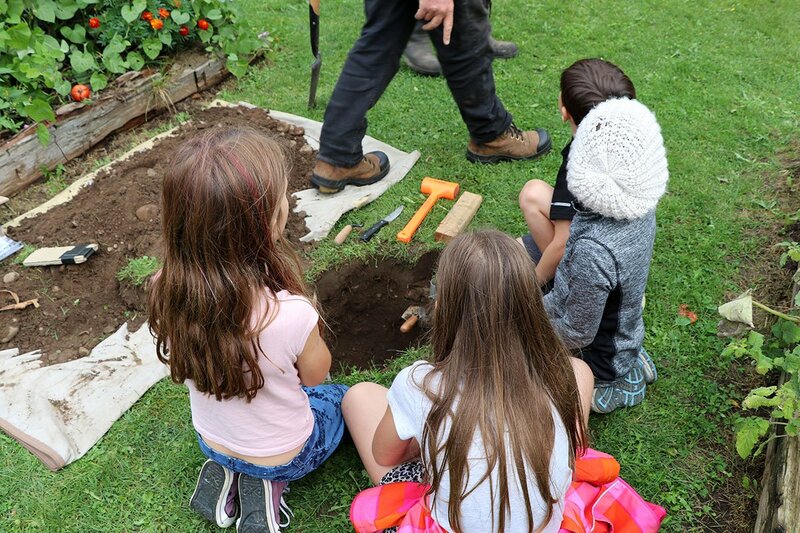 The group is also recruiting Citizen Scientists to volunteer their time and get trained to measure the soil and water parameters of local farms and sites. 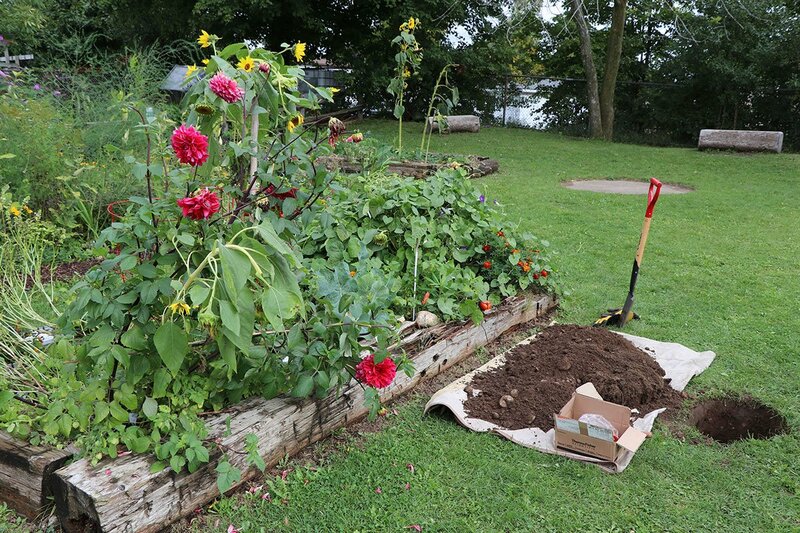 On Sept. 26, the Coalition collected soil samples and set up various learning stations on the grounds of Erin PS. Joined by students from Erin District High School, classes rotated through the different stations, learning about soil profiles, soil food webs and water infiltration.